We are in the "Promise Business". For over 35 years I've taken this responsibility very seriously. Since we don't have a tangible product to hand to our clients, all we can offer is a promise. A promise that if something unfortunate and unforeseen were to happen to them, we would do our very best to put them back where they were before the loss occurred. I grew up in insurance, working in a great family business. 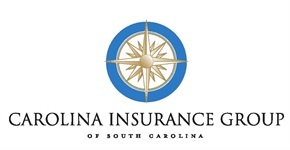 In 2003 I took what I had learned and founded Carolina Insurance Group, because I wanted to build a business that focused on protecting the individuals, families, and businesses in South Carolina. Our agents are knowledgeable, friendly, and available to answer your questions, offer advice, and walk you through the claim process should that occur. 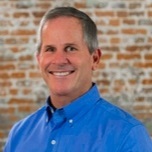 I've lived in Lexington, SC for over 25 years with my wife, Gina, and my 3 children.